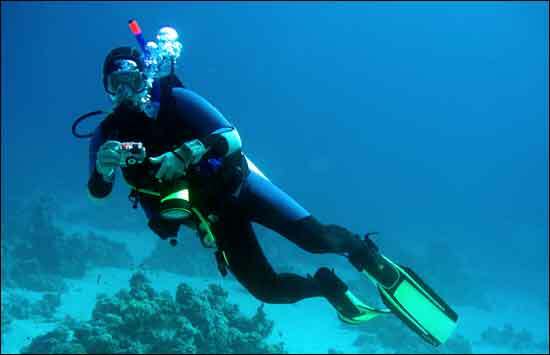 Scuba Diving is one of the most popular activities in and around Phuket. The diving on offer includes dives to the stunning coral reefs and wrecks on the west coast. 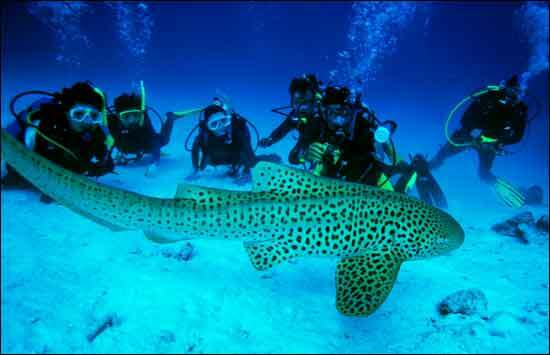 For those who wish to learn to dive the calm, clear waters of Phuket and the Andaman Seas are an ideal learning ground. 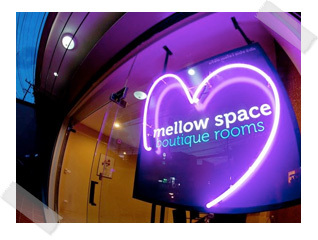 mellow rooms recommended partners “Phuket Scuba Club” will arrange courses which will be conducted in accordance to the PADI regulations and standards. The dive sites for open water students are chosen very carefully to ensure that conditions are suitable for novice divers. 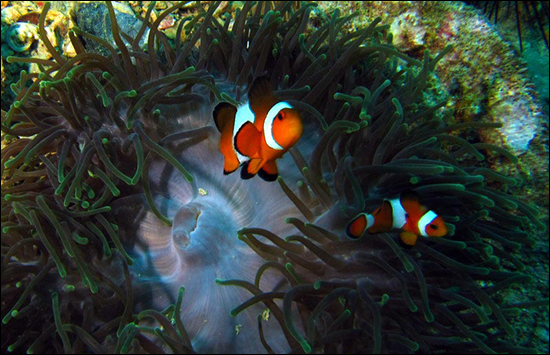 At Phuket Scuba Club you will find the personal touch that you might miss from larger diving organisations on Phuket. They are ideally situated, just 25 meters from the most beautiful and scenic Kata Beach and their beach branch is directly on the southern end of Karon beach to find out more…Visit Phuket Scuba Club Kata and discover the very best scuba diving Phuket has to offer.